Portland at Syndicate: When Your FSA Is About To Expire... Get Glasses! When Your FSA Is About To Expire... Get Glasses! When my Healthcare FSA funds were about to expire earlier this month, I did what everyone who needs vision correction does, rush to the optometrist! Once my dilated pupils settled back to their original size I went frame shopping. I'm very lucky to have a Warby Parker location right in town at Askov Finlayson. The design of the showroom is absolutely beautiful and I loved having the chance to try all of the frames in their line. Other added conveniences of a WP location are an optician to measure you and make adjustments to your frames once they arrive. I ended up ordering two pairs and coming reallllly close to getting a third. Below are my favorites. 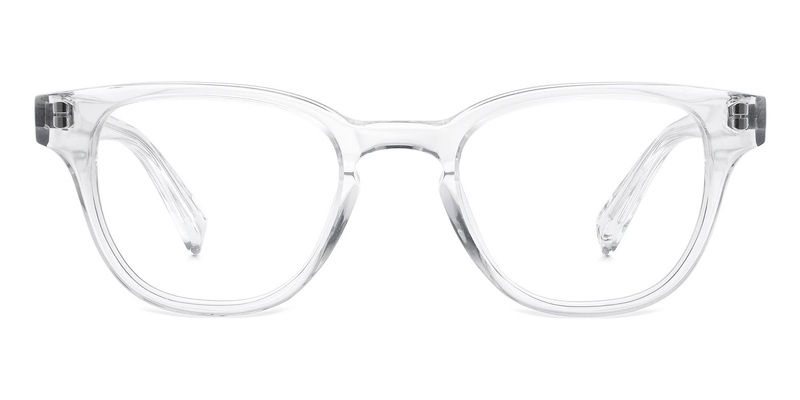 The Coley in crystal is a really fun pair of glasses. 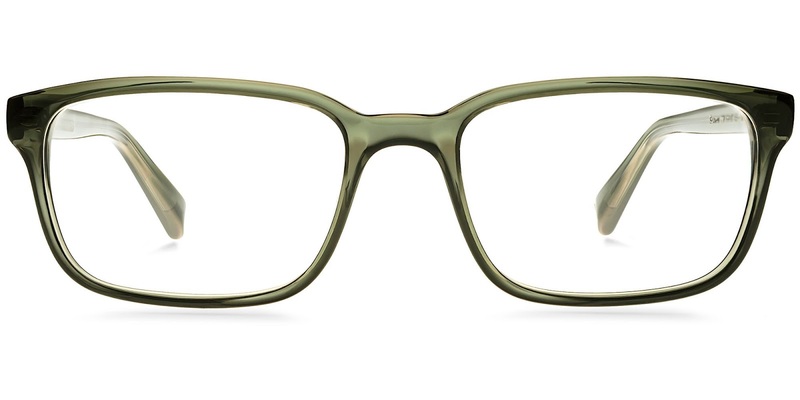 I usually go with classic frames in classic colors, so I was a little surprised at how much I loved these. They weren't too big or too small for my face and sat comfortably on the bridge of my nose. I ended up getting these and the next pair. 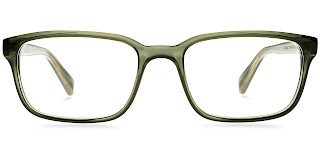 The Seymour frame in sage is the second pair that I purchased. In person, the green color is a little bit more on the grey side than green. This pair is really typical of what I like it's a very classic shape in a very classic color. These also sat really comfortably on my face. The Crane Ti frames in newsprint grey were really close to making the cut. 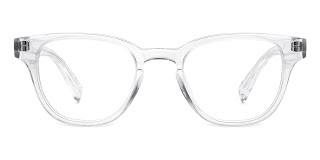 The shape is classic and cool and I love that they are a combination of acetate and metal. 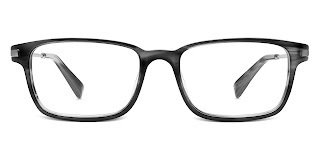 I just preferred the shape of the other frames the tiniest, little bit more.